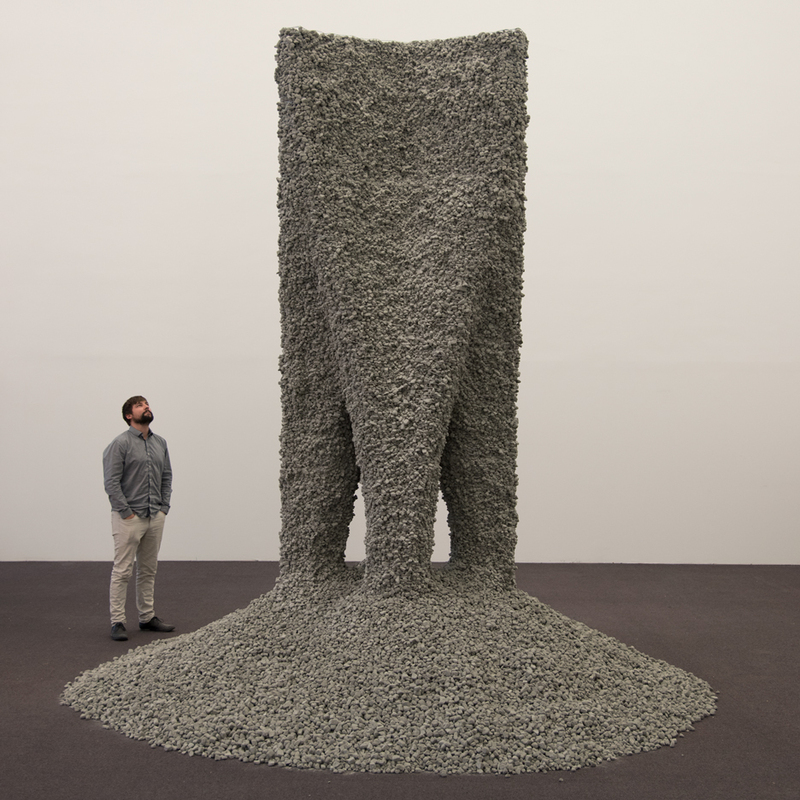 Chicago Architectural Biennial 2015: a team of designers from Swiss and American universities have created a towering architectural structure made from absolutely nothing but gravel and thread – which was built by a robotic arm . 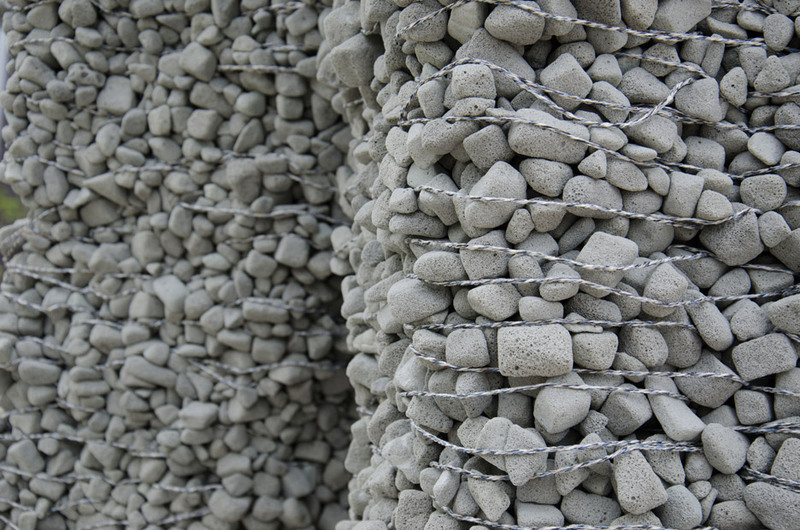 Known as Rock Print, the 4-metre-substantial installation was developed for the Chicago Architectural Biennial, which opened 3 October and runs to three January 2016. 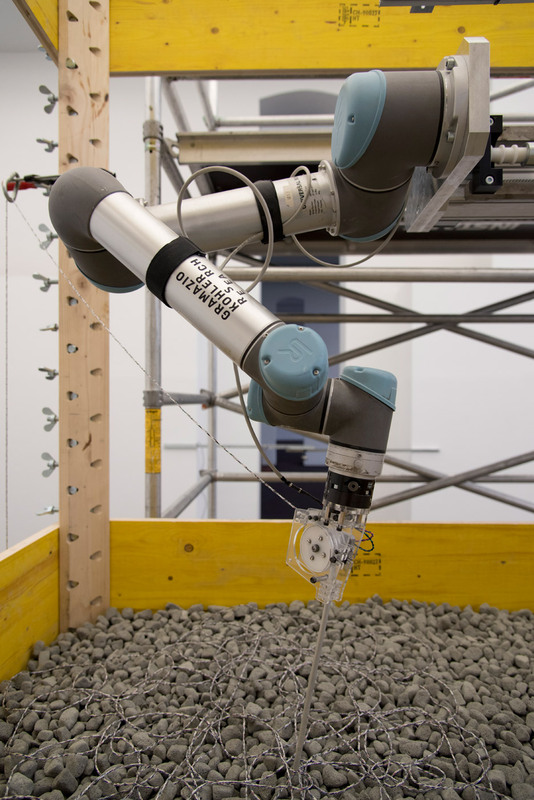 It is the 1st architectural development created by a robotic machine using only rocks and thread, without having any mortar or other kind of adhesive, according to the designers. 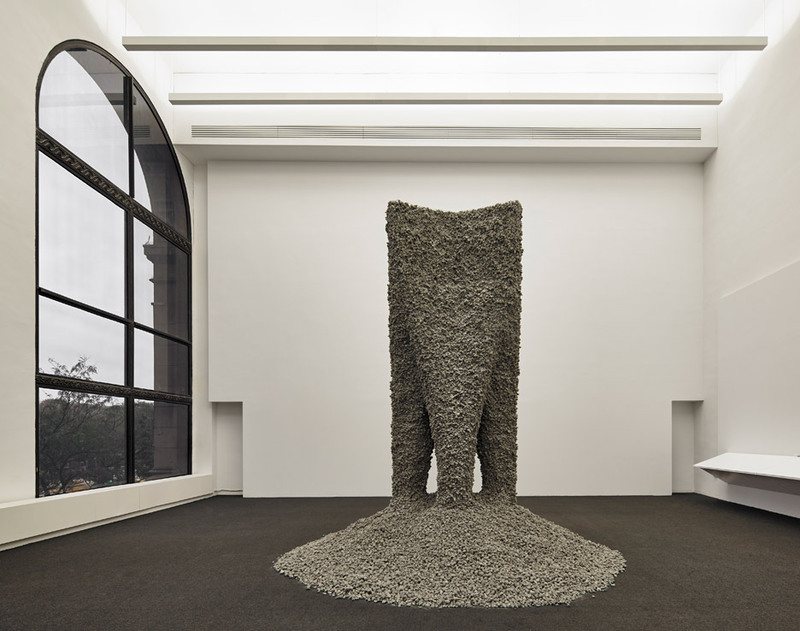 The sculpture was conceived by Gramazio Kohler Investigation – a analysis group at the Swiss Federal Institute of Technological innovation in Zurich (ETH) – and the Self-Assembly Lab at the Massachusetts Institute of Engineering (MIT) in Cambridge. It is the 1st collaborative set up by the two analysis labs. The tower is composed of stacked layers of aerated glass pebbles, with each layer measuring approximately two centimetres in height. The pebbles are bound with each other by thread. 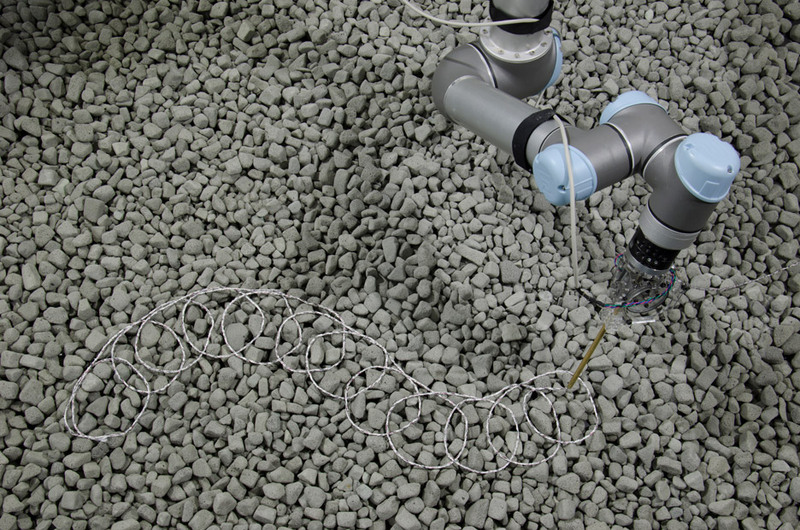 In the course of the “rock printing” approach, a robotic arm placed a layer of filament, and then humans placed a layer of gravel – with the actions repeated right up until the sculpture reached the desired height. The robotic arm was guided by an algorithm that was designed by the layout group. The sculpture, whilst structurally steady, is not meant to be touched. Kohler stated a single of the goals of the task was to generate a temporary set up in which the materials could be reused. “You can get this structure down and you have the raw resources in the exact same state as they have been utilised just before creating this construction,” he explained. The analysis labs are continuing to investigate this development method and its broader applications. “I am fairly optimistic that this can have very a bit of use in architecture in the long term,” stated Kohler. He can foresee the construction technique getting employed in landscape architecture and in the re-purposing of previous buildings. “You can consider down the framework and construct it in other configurations,” he said. 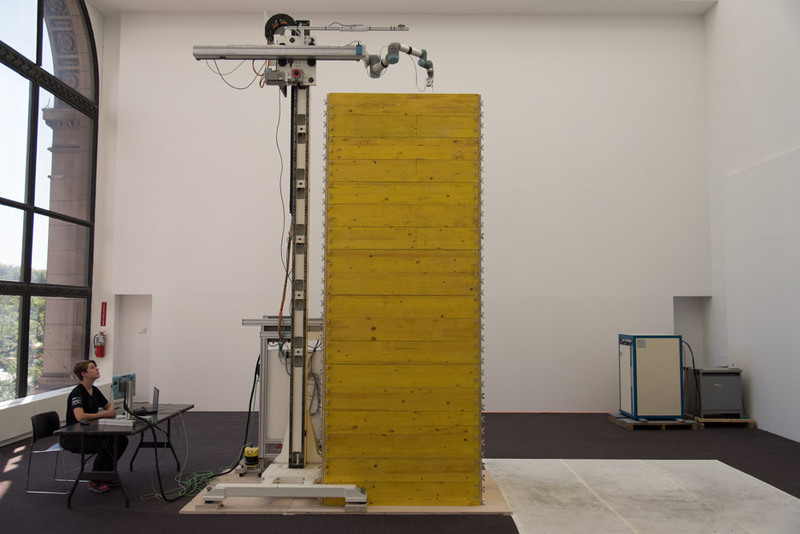 The Gramazio Kohler Investigation lab – headed by Kohler and Fabio Gramazio – examines modifying problems inside of the manufacturing of architecture, with a unique target on information and materials. The Self-Assembly Lab is a cross-disciplinary research group that is led by Skylar Tibbits and Jared Laucks. It explores and creates new technologies and processes related to building, manufacturing, item assembly and overall performance. 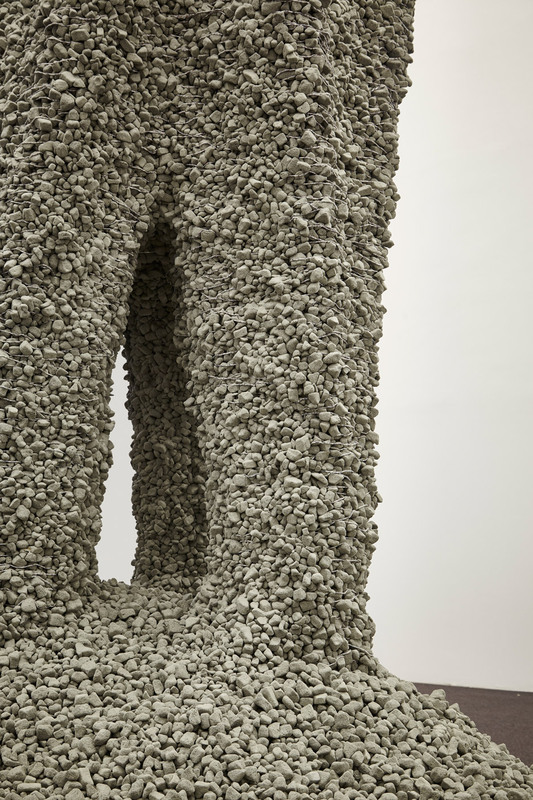 Rock Print is at present on view at the Chicago Cultural Center, alongside installations by Tatiana Bilbao, All(zone), Vo Trong Nghia, and dozens of other studios. Described by curators Sarah Herda and Joseph Grima as a “site of experimentation,” the Chicago Architecture Biennial attributes perform by more than a hundred designers around the world. The three-month-long event involves installations, exhibitions and events.